There was a day when we have only cable television to watch TV programs. We cannot choose the channels we want to watch on cable television. We have to pay for even premium channels that we never use. But now there are many options to prevent paying the cable bills and use cable TV alternatives. Cable is not the only option now. Now it’s time to cut the cord. Let us now see some alternatives to cable. 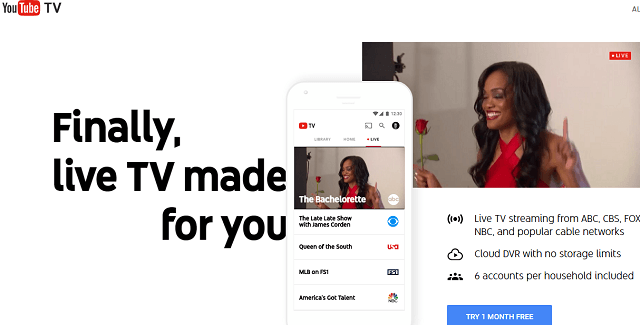 This service allows streaming of live and on demand television for a little monthly subscription fee. AT & T members can watch the programs for free in the app and from anywhere. The streaming service of HBO Now can be enjoyed free absolutely up to one month. It is commercial free streaming provider and it can be watched on any device like smart phone, PC, TV and Tablet. YouTube was a popular online video platform. It is now trying its hand in providing live television. Subscribers can watch more than forty channels. Subscription fee per month is very less if you are ready to sit and go through repetitive ads. Cough up extra bucks for commercial free version and watch Hulu original series. Netflix can be accessed easily and there are no commercials. 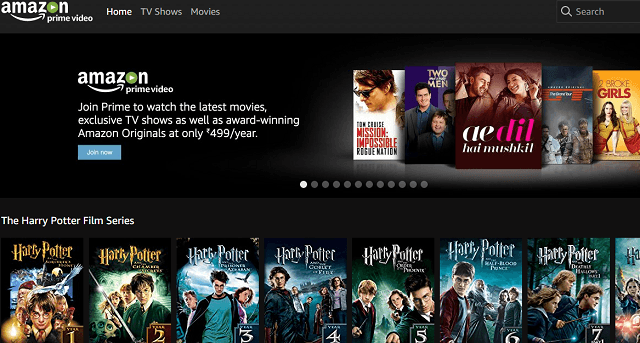 Take a membership for Amazon Prime Video and access popular movies and TV series and also original series of Amazon. Annual membership is also available. 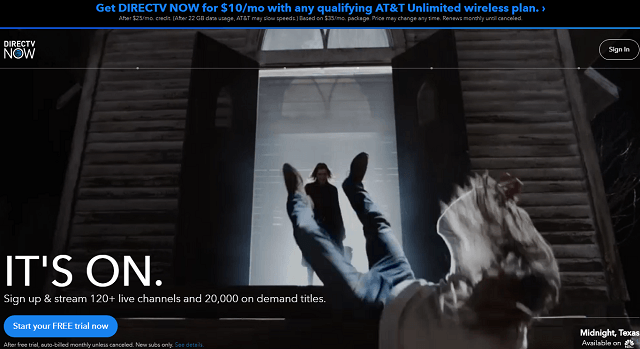 Watch programs on Sling TV just like you watch the cable or satellite TV. Take basic package and enjoy more than 30 live channels. Streaming videos can be recorded and watched online. Thirty day trial period offer is also available. Watch award winning series such as Weeds, House of Lies or Dexter. 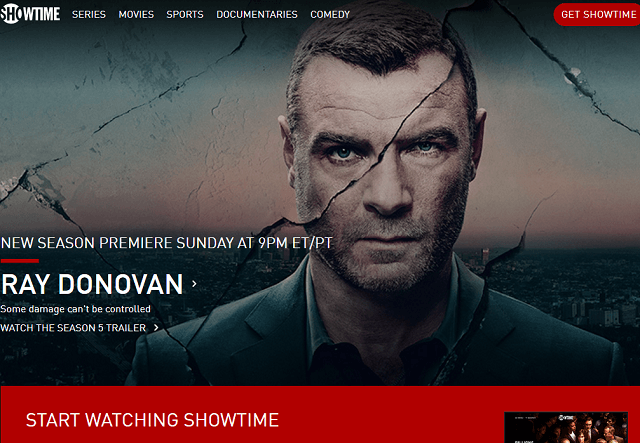 Add Showtime Online service to other services such as Amazon Prime or Hulu for an affordable price. There are four different packages based on the user’s location. The interface is sleek and fast. 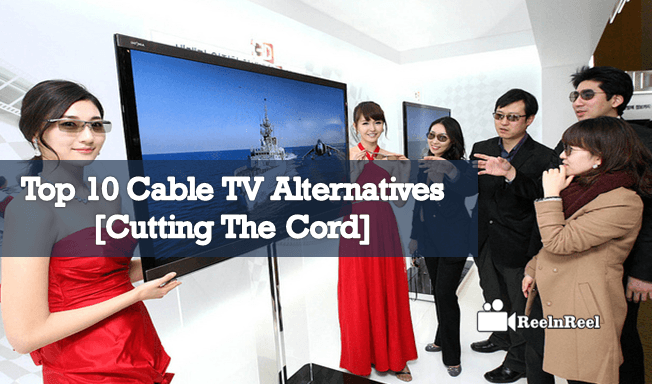 The above mentioned are not specific alternatives to cable. But if you are serious to cut the cord, try the free trial and for this kons is better.